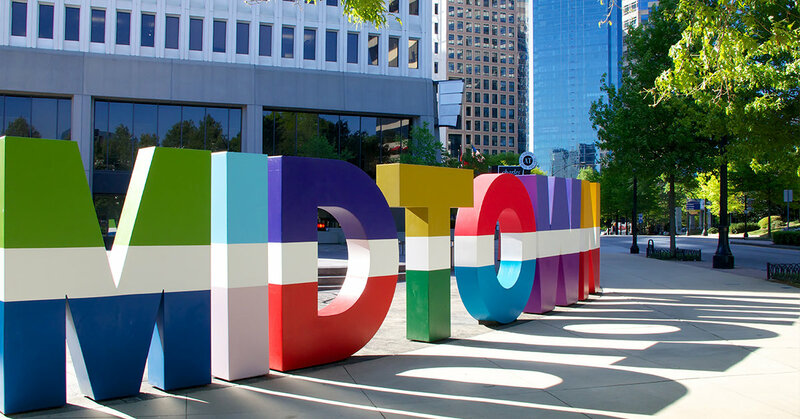 It’s hardly a secret that Midtown is one of Atlanta’s most lively communities — especially along the “Midtown Mile”, a mixed-use corridor along Peachtree Street stretching from North Avenue to 15th Street. Gorgeous city skylines and convenient access to the downtown I-75/85 corridor are complemented by diverse neighbors and a walkable community bustling with a variety of dining, shopping, and entertainment options. Midtown real estate is an eclectic mix of picturesque urban architecture featuring everything from upscale high-rises to historic bungalows with architectural styles including everything from Classical to Post-Modern, Art Deco to Craftsman, and everything in between. 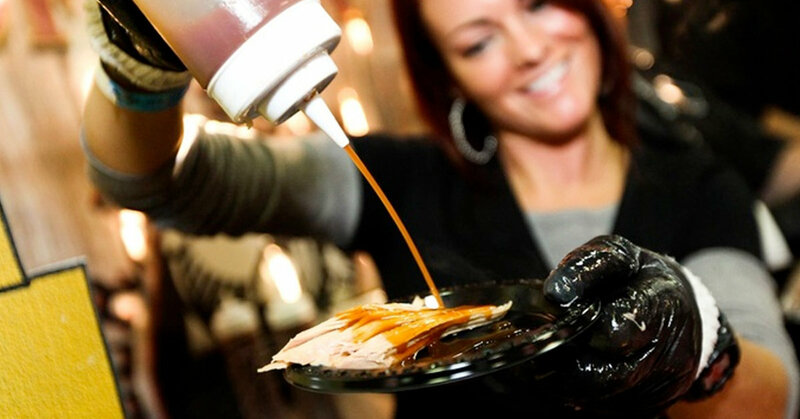 There is something for everyone in Midtown Atlanta! Midtown is the “heart of the arts” featuring world-class theaters, museums, and historically significant architecture. 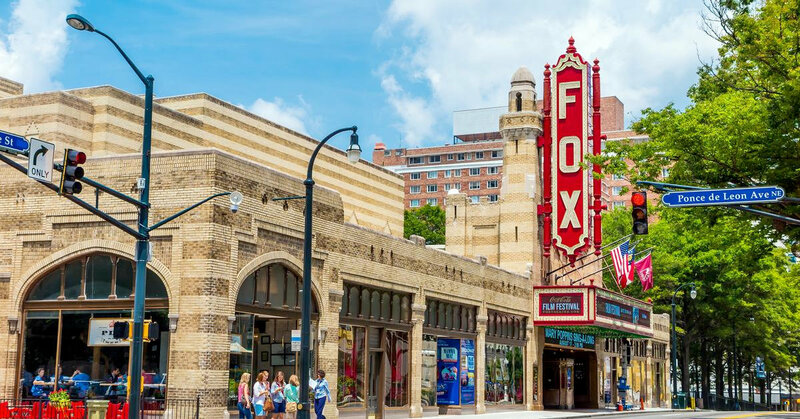 The Fabulous Fox Theater, built in 1929, is a stunning example of architectural grandeur and serves as Midtown’s most elegant host for hundreds of performances each year including popular Broadway shows, summer film series, and renowned musicians. Midtown is also home to the southeast’s preeminent art museum. The recently renovated High Museum houses a permanent collection of over 17,000 artworks including iconic masterpieces and regionally significant work in addition to hosting an impressive schedule of rotating special exhibitions. 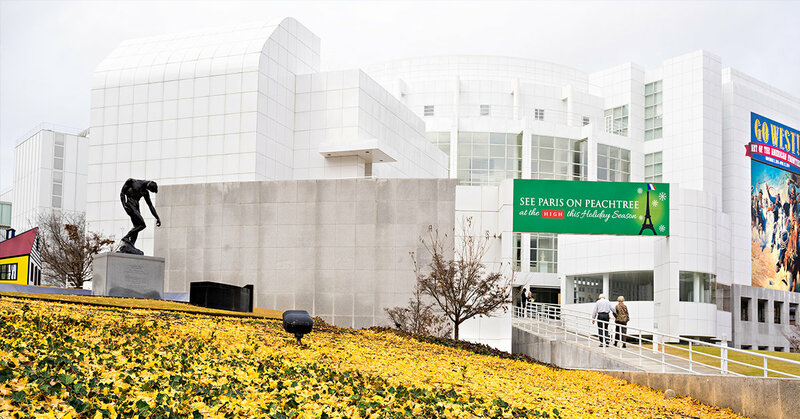 As part of the Woodruff Arts Center, along with the Alliance Theater, The High is a central part of Atlanta’s cultural landscape hosting monthly adult social activities, free museum days, children’s activities, and high society events. In addition to these iconic institutions, you’ll find the nationally acclaimed Center for Puppetry Arts featuring a permanent collection of Jim Henson’s work as well as numerous local theaters and galleries in Midtown. History buffs and architecture enthusiasts will enjoy close proximity to many significant landmarks including the Margaret Mitchell House, Rhodes Hall, and numerous mansions, churches, and buildings from a century or more past peppered throughout Midtown. 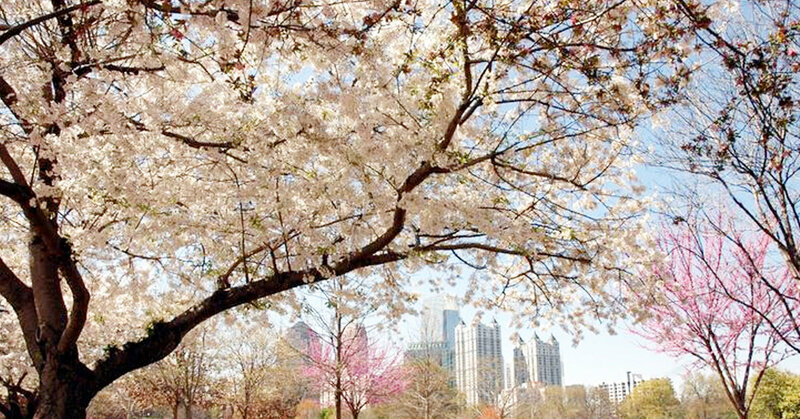 The entire city of Atlanta is well-known for its lush green cityscapes and Midtown is no exception. 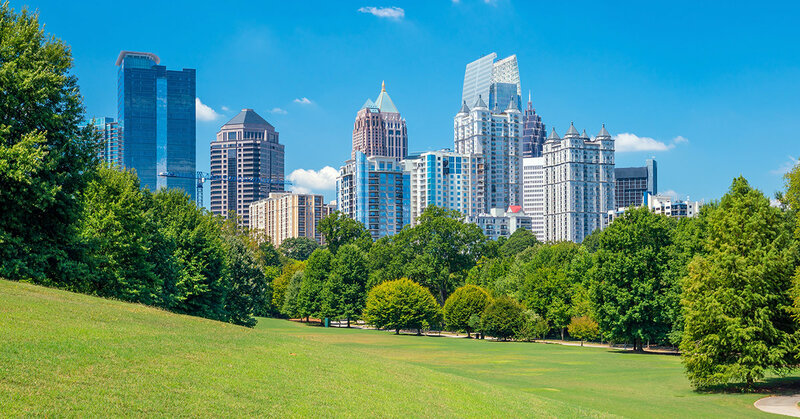 A focal point of the community year-round, 189-acre Piedmont Park features miles of walking trails, sports fields, tennis courts, fishing ponds, splash pad, swimming pool, dog park, and picnic areas. This lush green Midtown centerpiece serves as both a respite from the bustle of city life and, during warmer weather, a hub of festivals too numerous to list including the Atlanta Jazz Festival and Music Midtown featuring top entertainers. 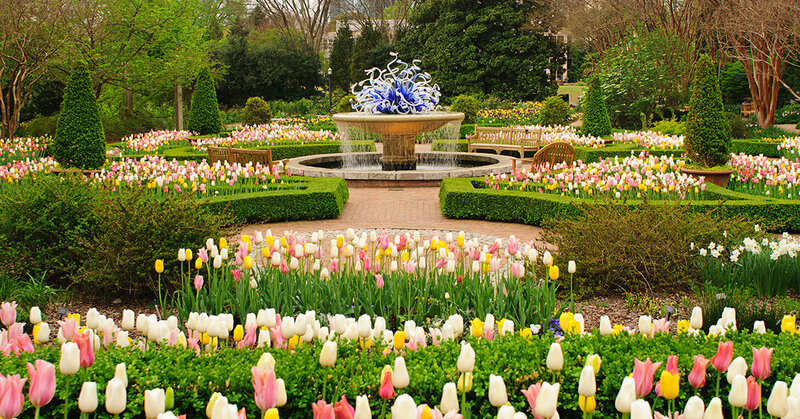 At the adjacent Atlanta Botanical Gardens, nature enthusiasts will find one of the southeast’s most impressive collections of flora and outdoor art installations from internationally renowned artists as well as a 40-foot high 600-foot long canopy walk through one of Atlanta’s last urban forests. 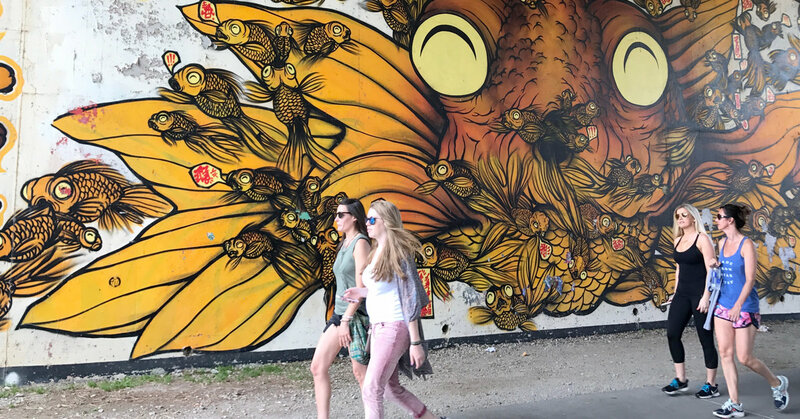 From Piedmont Park, residents also have easy access to the Atlanta Beltline's Eastside Trail connecting them by foot or bicycle to many of Atlanta's other exciting neighborhoods like the Old Fourth Ward and West Side. Lined with popular shopping, restaurants, bars, parks, and some of the hottest properties in Atlanta, the Atlanta Beltline is a 25-year long project that will ultimately increase Atlanta's green space by 40% and connect 2,000 acres of new and existing parks. 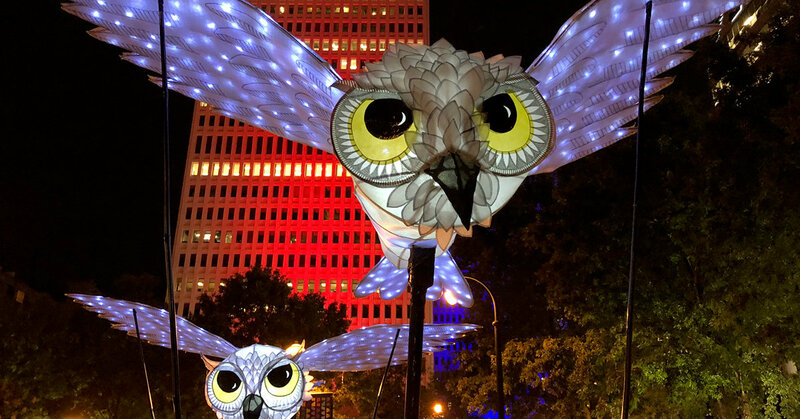 The Eastside Trail, completed in 2012, is already wildly popular with Midtown Atlanta residents offering exciting experiences like the Annual Atlanta Lantern Parade every October and twice annual outdoor art installations featuring murals, sculptures, and performance art. While Atlanta is infamous for stand-still traffic and long commutes, many Midtown residents enjoy a welcome respite thanks to convenient access to mass transit via multiple MARTA stations. a robust community of businesses that call Midtown home, and an abundance of shopping, dining, recreation, and entertainment options always just a short walk away. If you are looking for a vibrant, bustling, high-energy, walkable, in-town neighborhood with plenty of character ideal for your active lifestyle, Team Sterling can help you find your next home or condo in Midtown Atlanta. Contact us today!